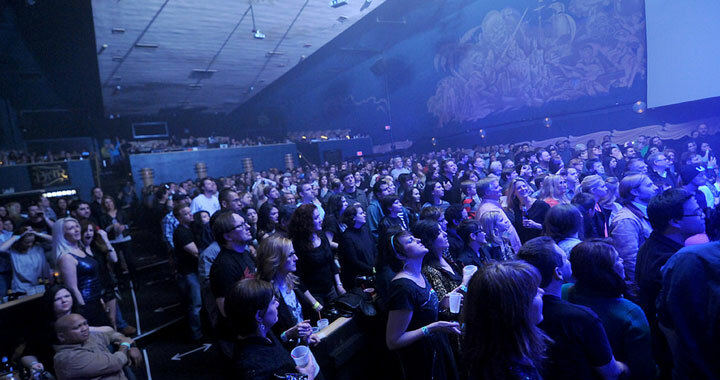 Since opening its doors in 1946; Granada Theater has since seen many changes that make it the unique venue that is today. Once a beautiful film theater during the Golden Age of Cinema, seeing such films as To Kill a Mockingbird, Dr. Strangelove, and The Godfather debut, it didn’t become a music hall until John Carruth, a guitar shop owner, was able to pick up a sub-lease from United Artists who owned the theater in 1977. Carruth made massive changes to the theater’s original setup by expanding the stage, adding additional light and sound equipment, and modifying the storerooms located behind the film screens into changing rooms for the performing bands. One of the coolest changes was when the original concession stand switched gears and became a full bar, serving drinks to the crowds that came in search of a unique live musical show. Its original run as a music hall was short-lived- even after having award winning talents such as Kenny Rogers, The Almond Brothers, and Muddy Waters rock out to crowds of 650+- Granada reverted back to film theater that specialized in the showing of cult and classic movies by 1978. Throughout the 1980’s, Grenada was a very successful movie theater by becoming famous for their eclectic “double-features” film showings that would get people driving all the way from Fort Worth just to pick up new schedules. 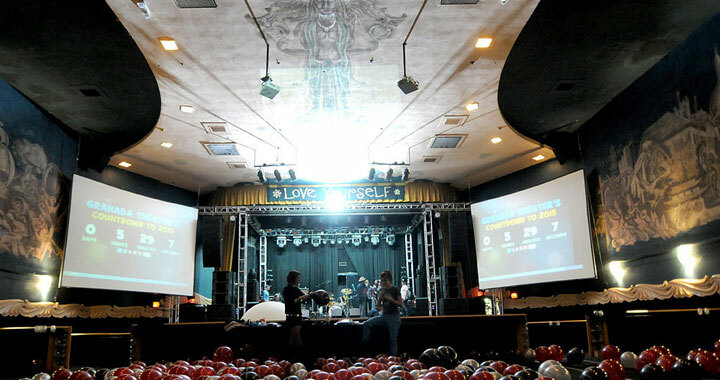 In 2004 The Granada Theater reopened under the management of Mike Schoder, owner of CD World (independent music stores). 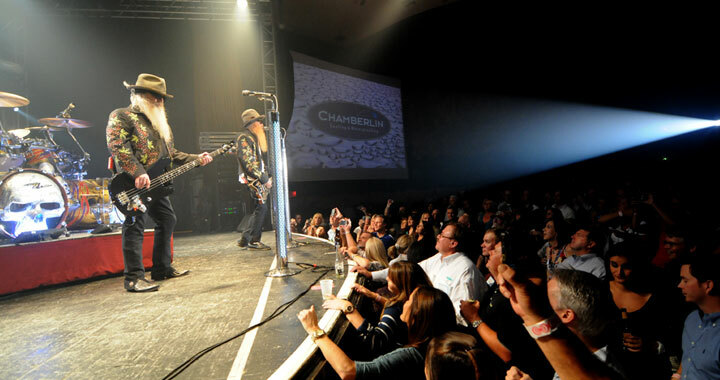 As a true fan of music, Schoder could see the potential in Granada was there to create a better music venue for all of Dallas. It was his installation of big-time sound and lighting systems that helped ensure one of the best concert experiences in all of Texas. Special attention to detail was issued to the lobby bringing appeal and life to the existing murals and decor, as well as decorative scrolls added to the entry doors by a local artist. Dallas VIP is the premiere source for nightlife event planning in Dallas, Texas, and our staff of event planners can arrange for limo transportation and VIP access- with table and bottle service- at The Granada Theater or any other hotspot in the city. Whether you are planning a corporate event, bachelor or bachelorette party, birthday celebration, or special event---Dallas VIP is the way to go! Be sure to call us toll-free at 1-855-7DALLAS (855-732-5527) and let us help you plan your next event today. 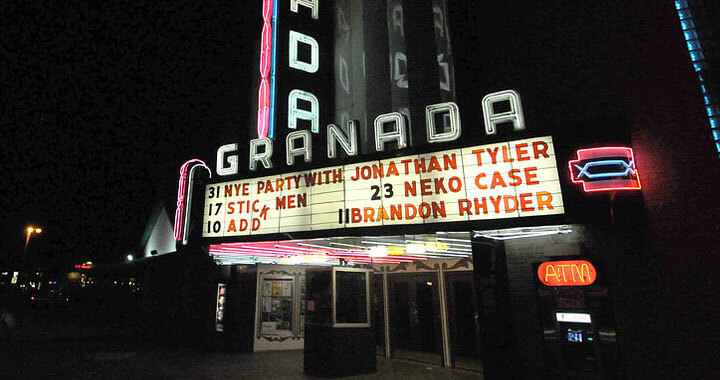 Been to Granada Theater? Share your experience with others!